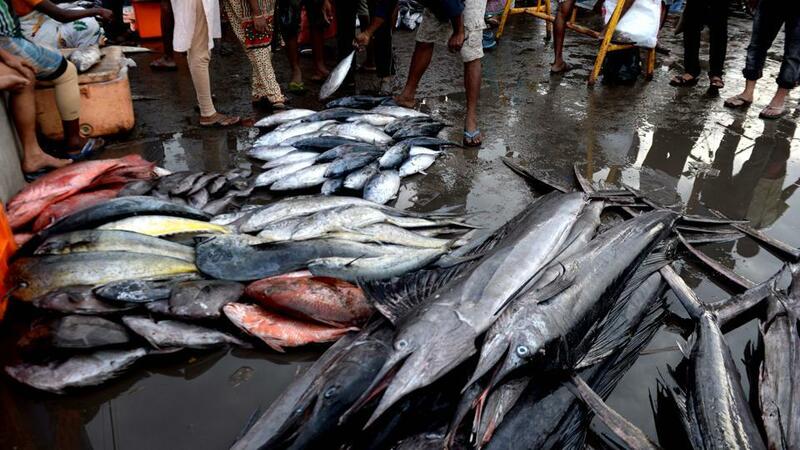 Kozhikode: The Food Safety department has seized 6000 kg fish laced with formalin from Vadakara. The load of fish was being brought from Tamil Nadu’s Nagappattnam to Kozhikode market. Though this was taken from here to Kannur, it was not accepted there. After that, the stale fish was again brought back to Kozhikode. It was during the journey to Kozhikode that the consignments were seized.